Enter combine season — a seemingly endless evaluation process of young men with big dreams and little to lose. Dozens of workplace deaths were recorded in five Bay Area counties throughout 2013. The chancellor of City College of San Francisco said tonight that the college will take up the opportunity provided by a court injunction. Two people were shot in San Francisco's Mission District Wednesday evening. Second Harvest Food Bank is concerned that another drought year for California could reduce its supply of surplus food. 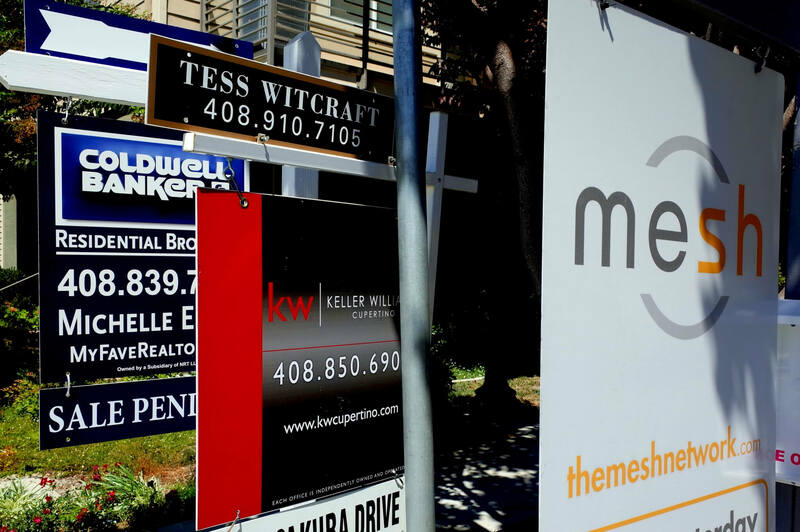 Bay Area home sales dropped last month to their lowest level for a January in the last seven years. The co-owner of a Petaluma slaughterhouse that processed sick cattle for human consumption, some with eye cancer, pleaded guilty in U.S. District Court. Two people were rescued Tuesday morning when their watercraft started to sink at the mouth of the Oakland Estuary.